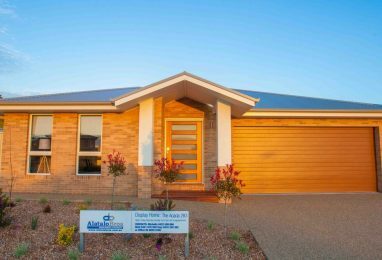 Receive up to a $20,000 discount when you package house and land with Alatalo Bros. 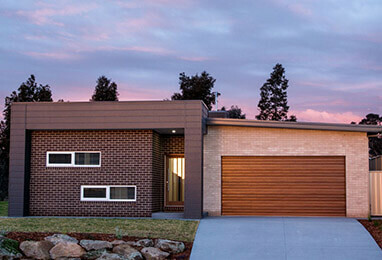 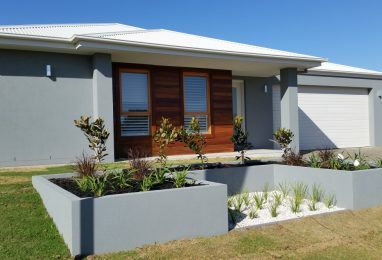 Simply combine any home design (or custom design), with a block of land from Alatalo. 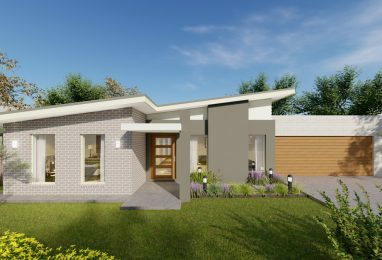 Browse our sample packages below or get in touch with our team to create your very own house and land package. 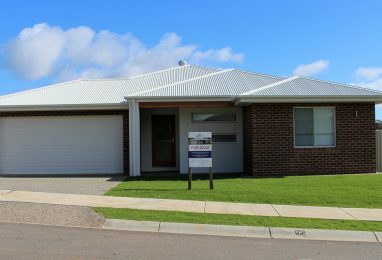 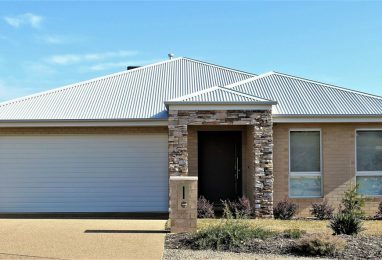 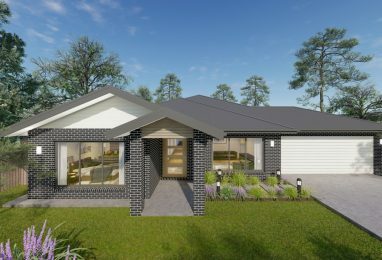 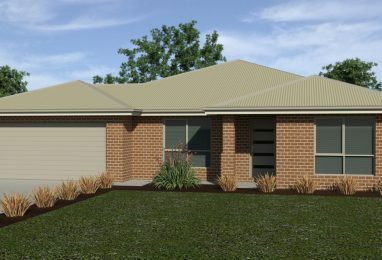 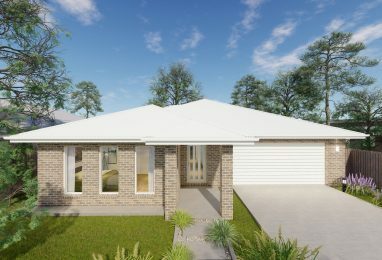 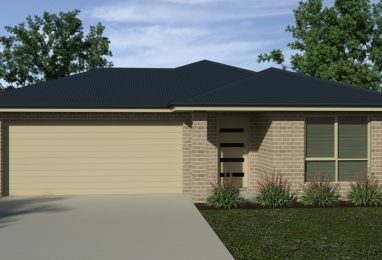 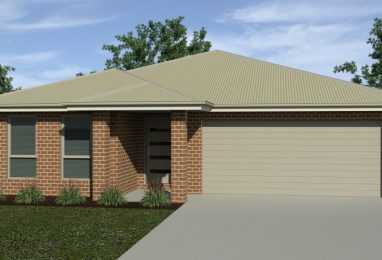 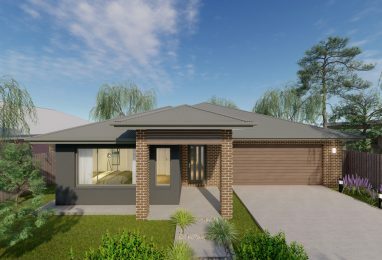 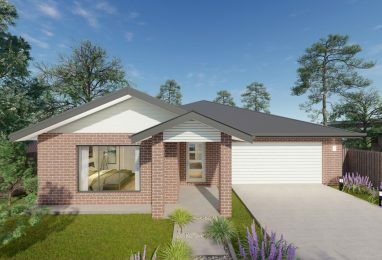 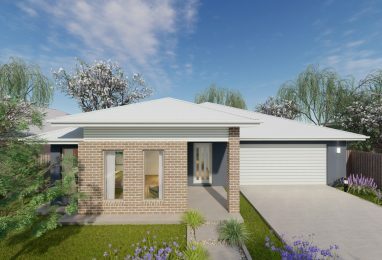 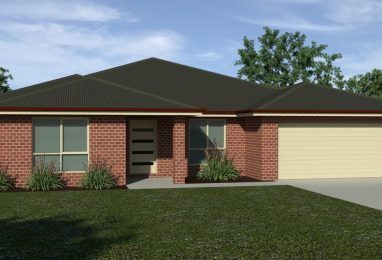 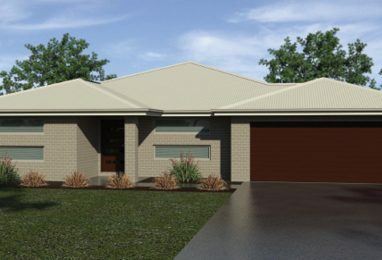 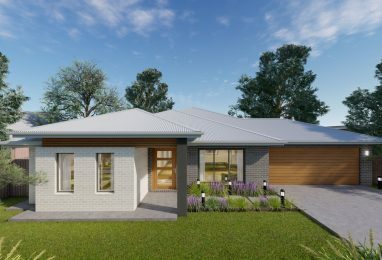 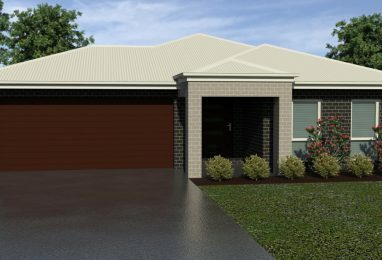 Customise one of our existing home designs, or start from scratch and take advantage of our free design service (learn more about custom homes) with our in-house builder designers. 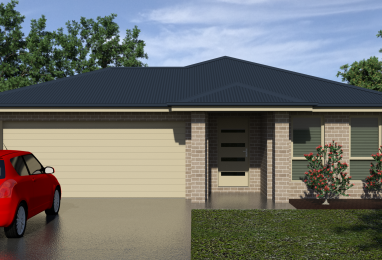 Every Alatalo home comes with our high quality inclusions packages as standard.